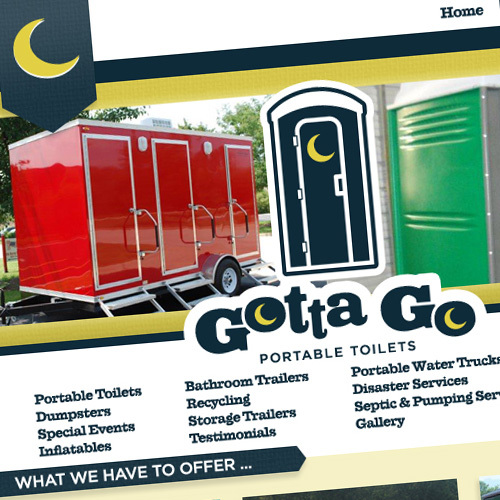 Think Webstore created the website and logo for Gotta Go Portable Toilets. 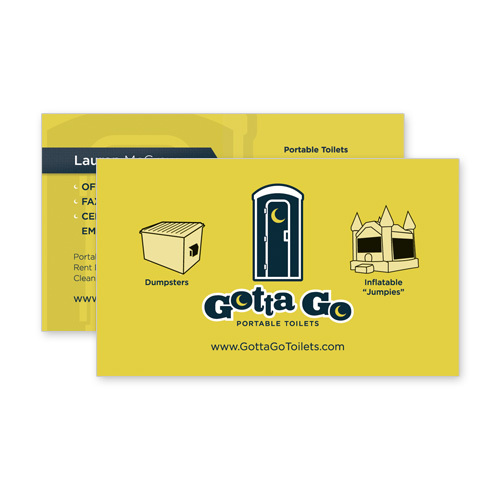 Stickers and business cards were also designed at Think Webstore. 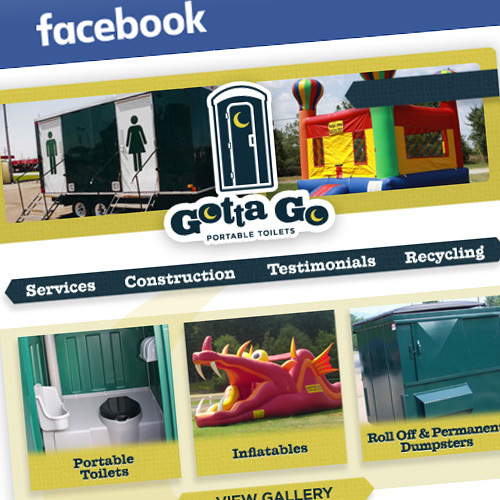 Think also managed Gotta Go’s Facebook. 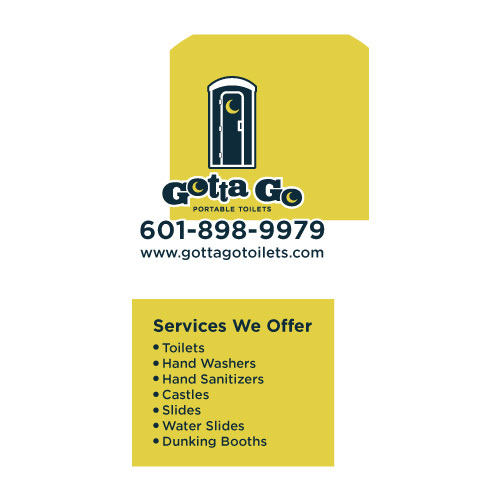 Gotta Go is based out of Flora, Mississippi, and boasts a broad product offering for contractor sites, as well as special events.